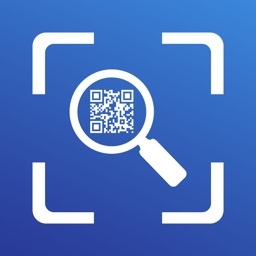 Have you ever wanted to know which information is freely retrievable by scanning the barcode on your favourite products? Which company is the trademark owner of a particular product? 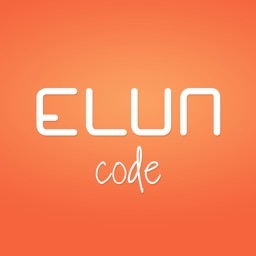 Where the company is located and how to contact them? What the main characteristics of a particular trade item are? 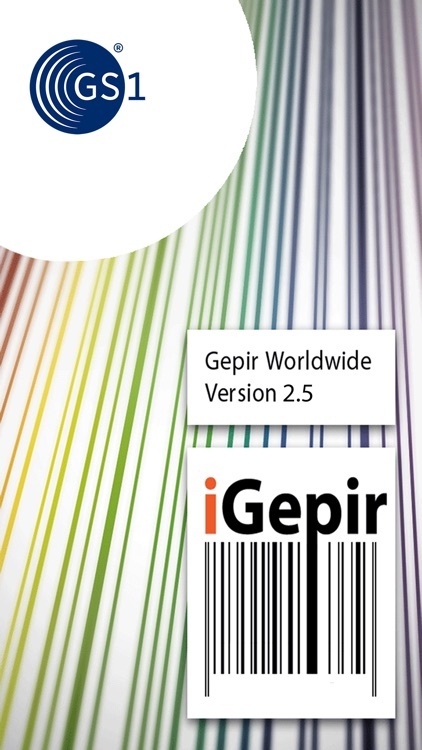 iGepir is able to answer all of these questions, depending on the trusted data freely available within the GS1 network. iGepir is the iPhone application of the famous GEPIR web client (www.gepir.ch) which is reducing the complexity for the user. • There is no need to preselect GS1 keys, iGepir is gathering and displaying all available information in a structured way. 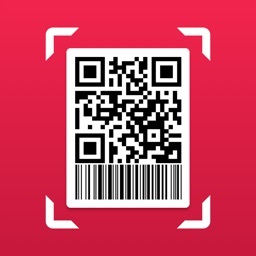 • With iGepir you can read the barcodes directly with your iPhone camera. No manual typing, no mistakes! You are of course as well able to check GS1 keys or company details by keying in the number or the name for one or more companies. 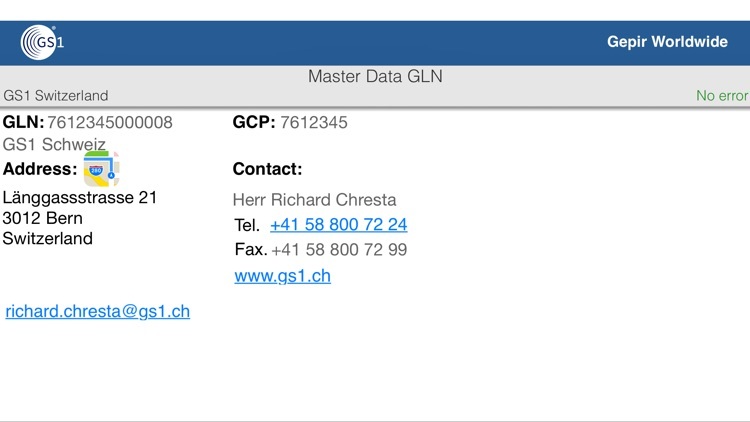 GEPIR is a GS1 network which connects the company databases, collating the available information of around 1.5 million GS1 (member) companies spread across 111 countries. The used data sources for iGepir are therefore trustworthy. 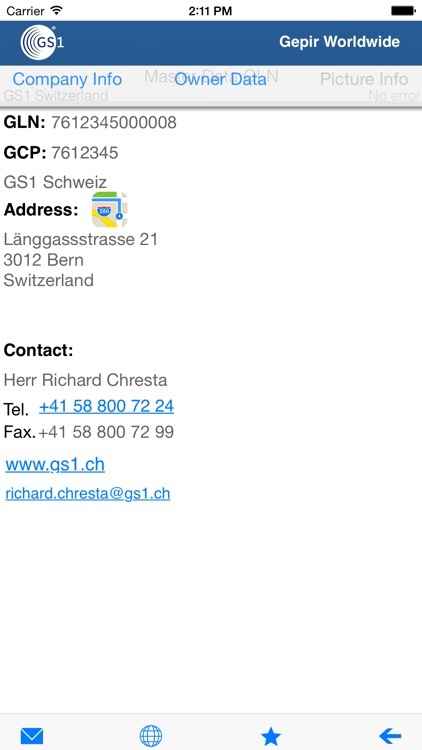 iGepir only displays trusted data provided by the trademark owner, governmental bodies like the Swiss agency for the authorization and supervision of therapeutic products (Swissmedic) or GS1 Member organizations. Which kind of barcodes are supported? 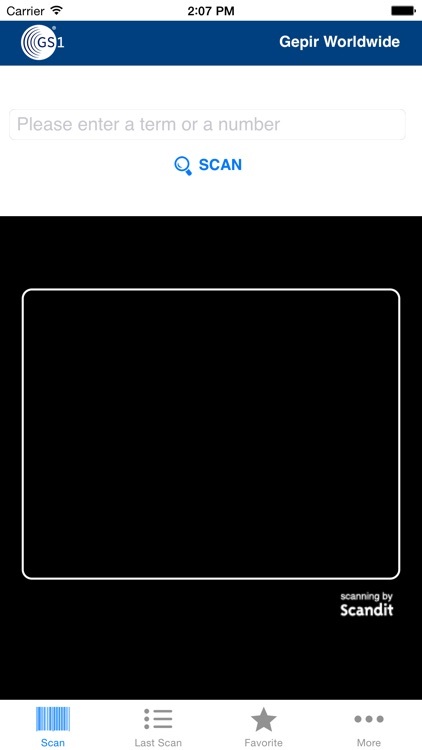 These kind of barcodes are mostly to be found on trade units and logistic which are not available to consumers in most of the cases. 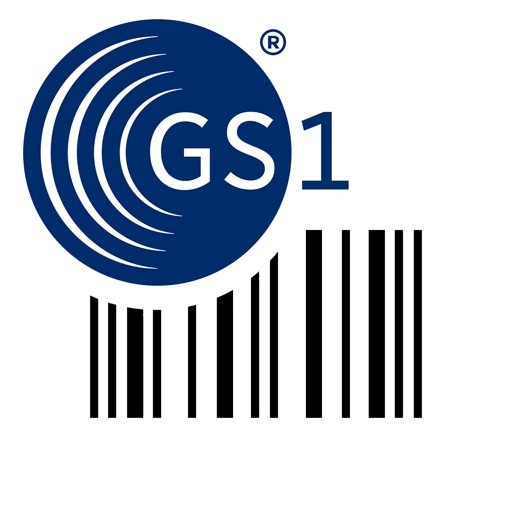 There are many details beside the GS1 identification which are could be barcoded within GS1-128 barcodes, depending on the application area. 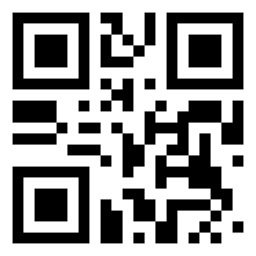 The proprietary QR Codes are quite well known today, they are mostly used to enable to user to access a specific URL. 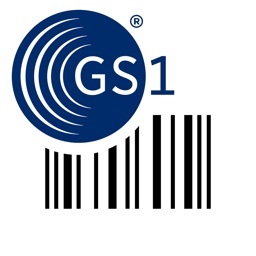 The GS1 QR Code is a special version of the QR Code supporting the use of GS1 Standards in addition to the possibility to encode an URL.